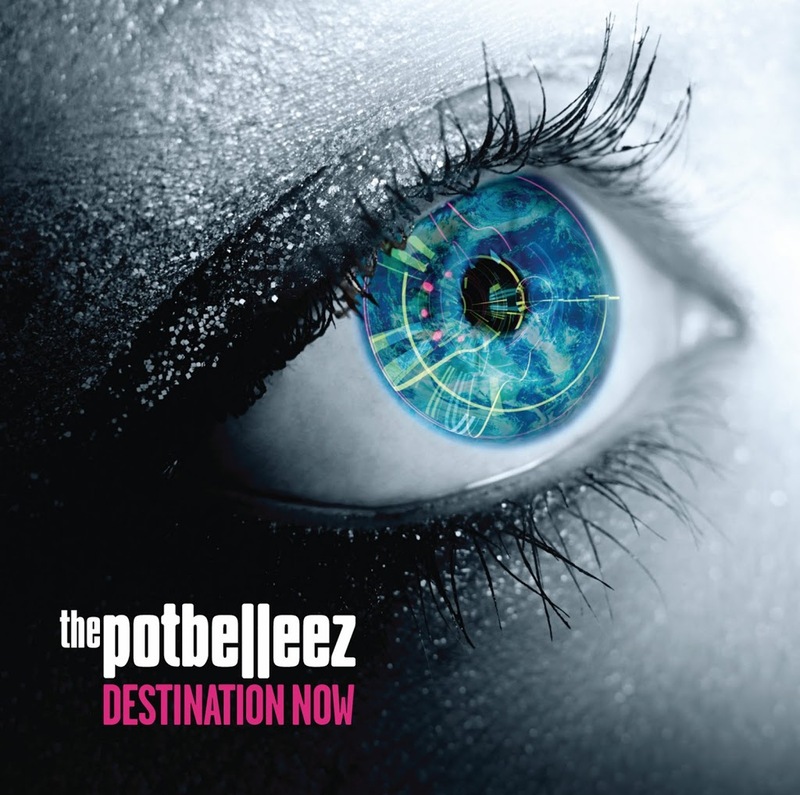 The Potbelleez’ new album is back on the release schedule. 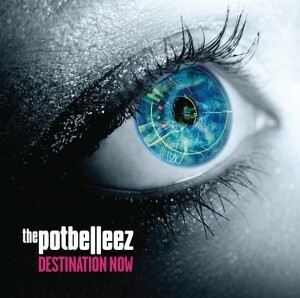 Originally slated for release back in October, the ‘Destination Now’ LP was delayed to January, then February. The band spent this time recording more new tunes and tweaking others already featured on the album. But with their new single ‘From The Music’ due at radio any moment now (it was originally due to head out last Friday), the ball is beginning to roll again. According to the latest report from Universal Music, ‘Destination Now’ is now scheduled to drop on Friday May 27. Previous Post: « ROYAL ALBUM ALERT!